Visitors from all over the world come to Mesa Verde RV Resort to see the ruins and learn about the ancient cultures at Mesa Verde National Park. Visitors spend from one to three days exploring the park, depending on how much they want to explore. Many of the sites can only be visited on ranger-led tours, so we recommend getting in touch with the Mesa Verde Visitors’ Center ahead of time. Click on the image at left to go to the Mesa Verde NP website. 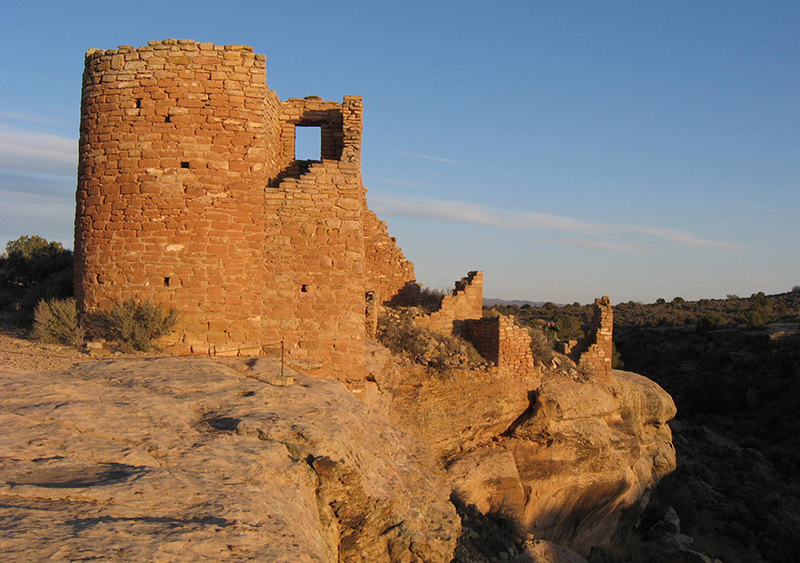 Hovenweep National Monument protects six prehistoric, Puebloan-era villages spread over a twenty-mile expanse of mesa tops and canyons along the Utah-Colorado border. Come see multi-storied towers perched on canyon rims and balanced on boulders. The Square Tower Group is the primary contact facility with a visitor center and interpretive trail. Other groups (or villages) include Cajon, Cutthroat Castle, Goodman Point, Hackberry, Holly and Horseshoe. Human habitation at Hovenweep dates to over 10,000 years ago when nomadic Paleoindians visited the Cajon Mesa to gather food and hunt game. 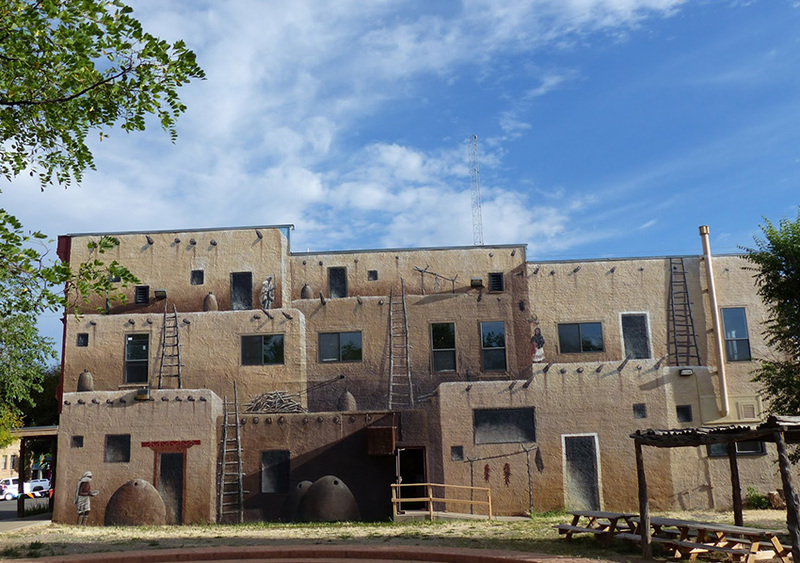 Housed in a historic 1909 building, the Cortez Cultural Center contains a wealth of information on archaeology and American Indian culture. The Center’s Museum displays interpretive exhibits on the Basketmaker and Pueblo periods of the Ancestral Pueblo people. Also featured are: displays from the Ute Mountain Ute, Pueblo, and Navajo tribes, traveling exhibits, art gallery, Native American Dances, storytellers, artists, and historians. A Farmer’s Market is held at the Center throughout the summer and fall every Saturday morning. Weekly lectures, slide shows, and music programs are offered September through May. The Anasazi Heritage Center is a federal museum, research center, and curation facility that introduces visitors to Four Corners prehistory. 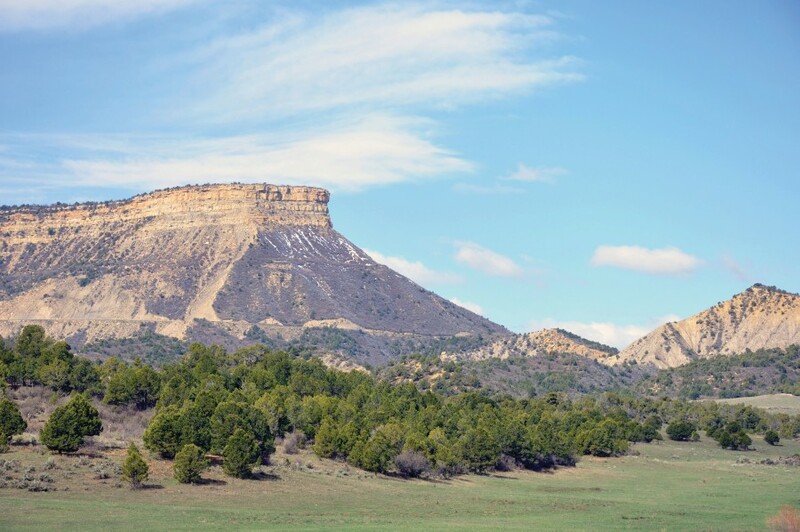 Approximately three million records, samples, and artifacts from public lands throughout southwestern Colorado form the Center’s holdings. Please Touch the Exhibits!! 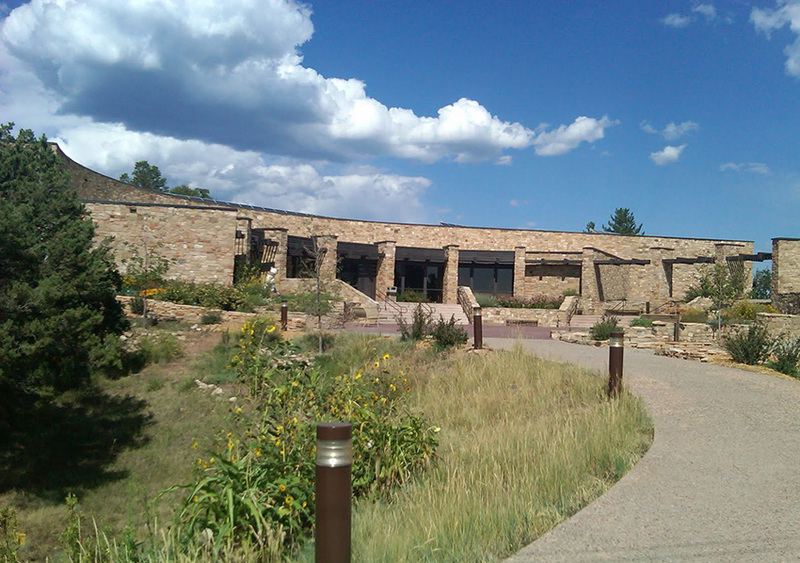 Exhibits in the museum encourage visitor interaction with computers, microscopes, corn grinding implements, a loom and other weaving materials, and “touch me” drawers.The Heritage Center is also the visitor center for the Canyons of the Ancients National Monument. There are over 6,000 archaeological sites in Canyon of the Ancients NM. The most well-known is named for homesteader George Lowry, this site is typical of the medium-sized pueblos that once dotted the Montezuma Valley. Unlike most sites, two different cultural traditions are evident at Lowry. Portions of the pueblo are similar to early styles of Chacoan architecture and later additions are more characteristic of those styles found at Mesa Verde. There are few roads in the monument, and existing roads are fairly rough. It is a place you can hike and explore on your own. Please get information at the Anasazi Heritage Center before you go. 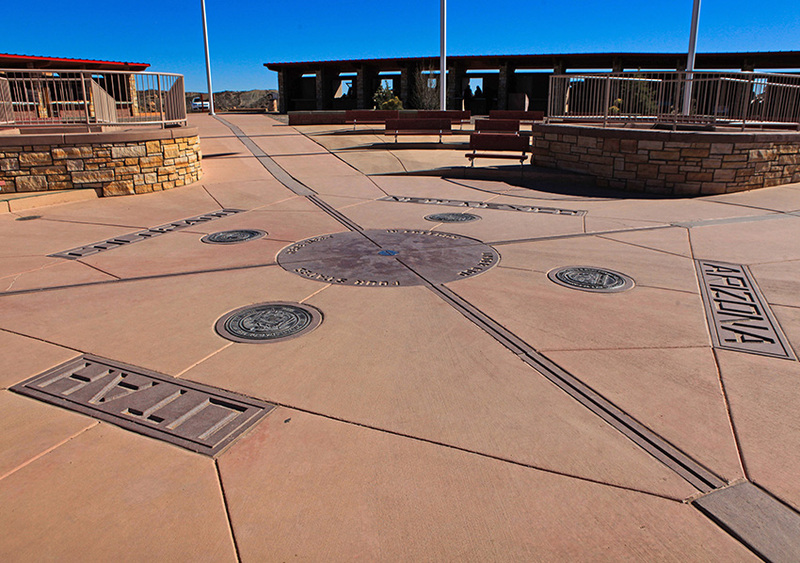 The only place in the United States where you can stand in four different states at the same time: Arizona, Colorado, New Mexico and Utah! The monument is located in the desert on the Navajo Indian Reservation. There is a small visitor center, some Navajo arts and craft booths, picnic tables and portable toilets. There is a small fee charged per vehicle. This monument is only about two hours from Mesa Verde National Park and provides some unique photo opportunities. 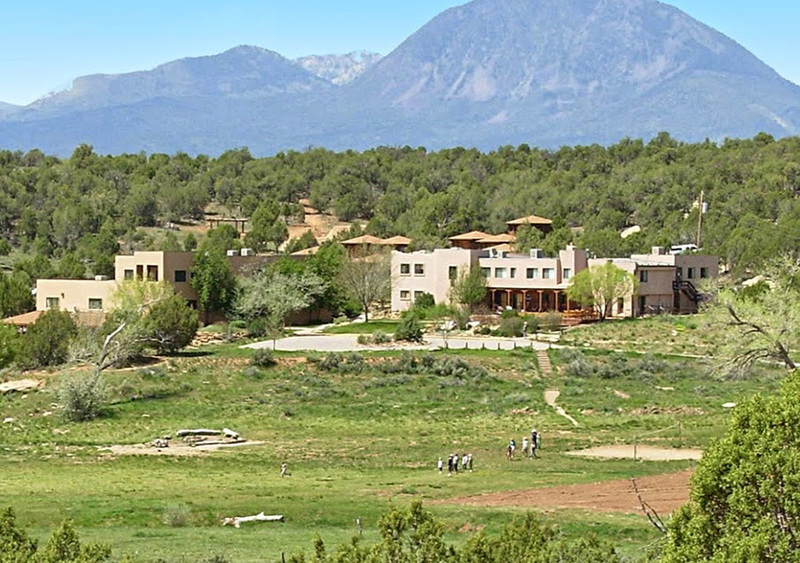 This center is dedicated to understanding, teaching, and preserving the rich history of the ancient Pueblo Indians who inhabited the canyons and mesas of the American Southwest. Since 1983, Crow Canyon researchers have studied in detail the archaeology of the Mesa Verde region and shared the results of this research in experiential education programs. Thousands of people of all ages have been actively engaged in learning about the past in Crow Canyon’s exciting hands-on programs. Travel to the top of the world and back in time on the San Juan Skyway. Discover history and high times in the streets, gold mines, and railway stations of towns like Durango, Silverton, and Telluride. 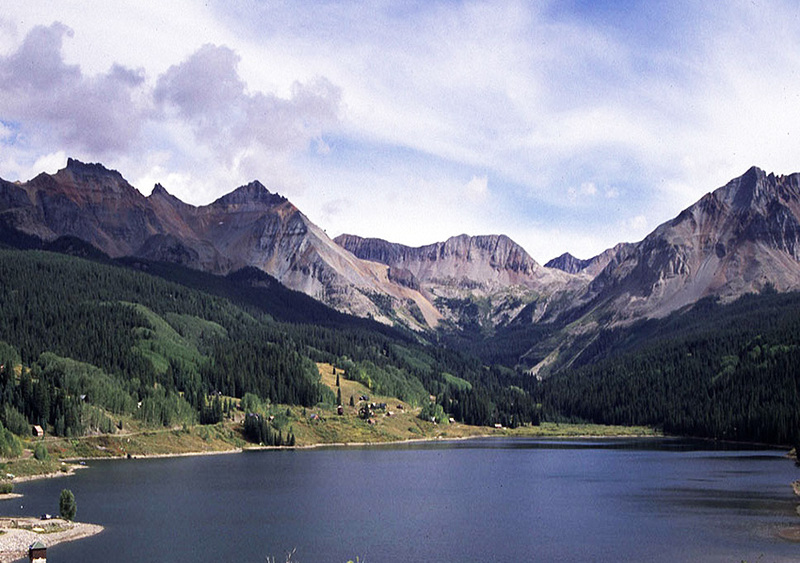 Enjoy rafting and water sports on the Animas River, or fish and boat on McPhee Lake, the second largest lake in Colorado. Join the many visitors who converge on the Byway each year for bluegrass, jazz, folk, and film festivals. The Skyway is your open invitation to five million acres of the San Juan and Uncompahgre National Forests. Experience the ancestral homes of the Puebloan Indians at Mesa Verde, once voted the number one historic monument in the world. Enjoy it all on this 236-mile sampler of the best the southwest has to offer! Mesa Verde RV Resort is on the San Juan Highway. Good Sam 10/10/10 Rated and Woodalls Best Rated RV Resort in the area! We are also Big Rig Friendly and AAA Approved!